The Holy house of the Hindu God, Shri Ram (addressed so with all respect & humility) is an essential heaven for the spiritual. No Hindu’s voyage is complete without a pilgrimage to both Varanasi and Rameswaram for the finale of his mission for salvation and is sacred by the epic ‘Ramayana’. Legends mentions about God Ram’s presence in this land, after his 14-year exile. So this district has so many specialties in tourism. The burial place of Sultan Ibrahim Syed Aulia, who came from Arabia via Cannanore is about 800 years old. The highest visitor of this tomb is countries like Srilanka, Malaysia, and Singapore. 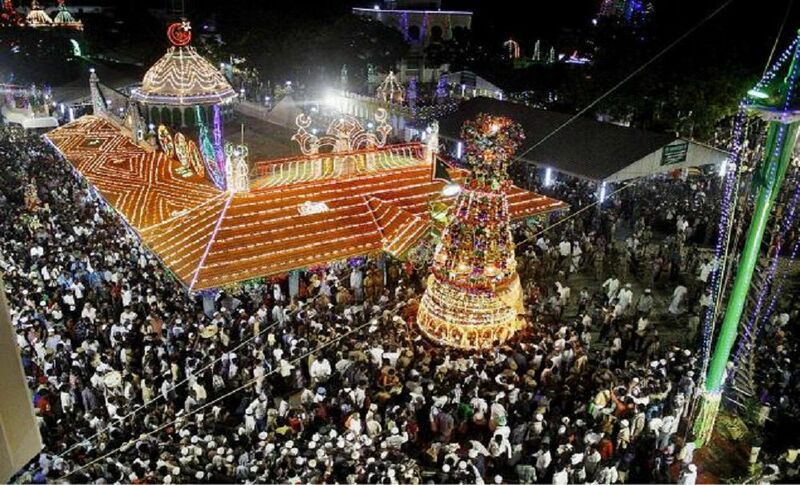 Santhanakoodu is the festival celebrated in February-March which will attracts the tourists. 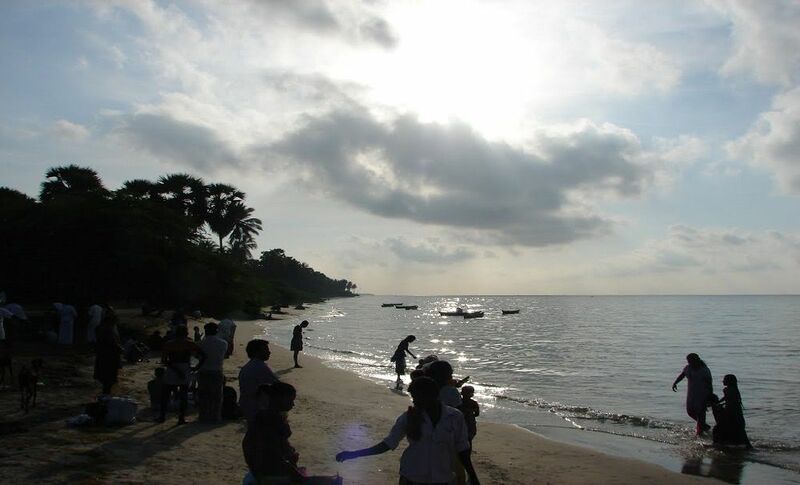 A seaside village is popularly called as Navashabashanam. 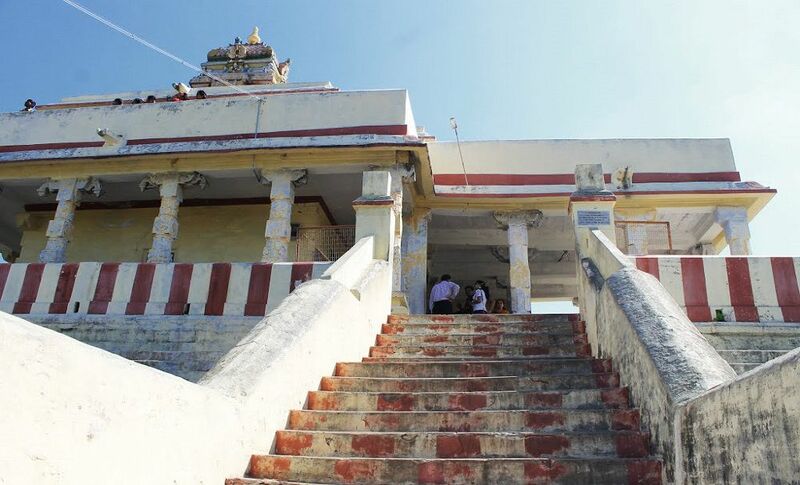 It is assumed that Lord Rama worshipped Navagraha here. 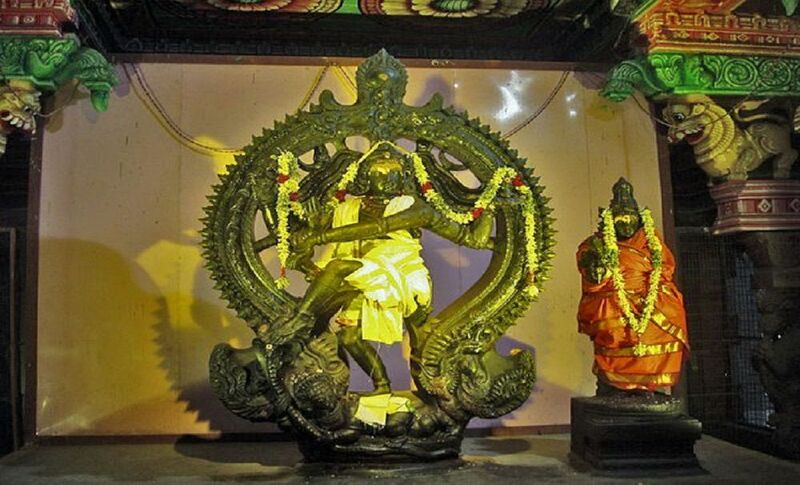 The temple nearby here is devoted to Devi, who is said to have Frankenstein the devil Mahishasura at this place. Here the Hindus perform religious rites for their forefathers. 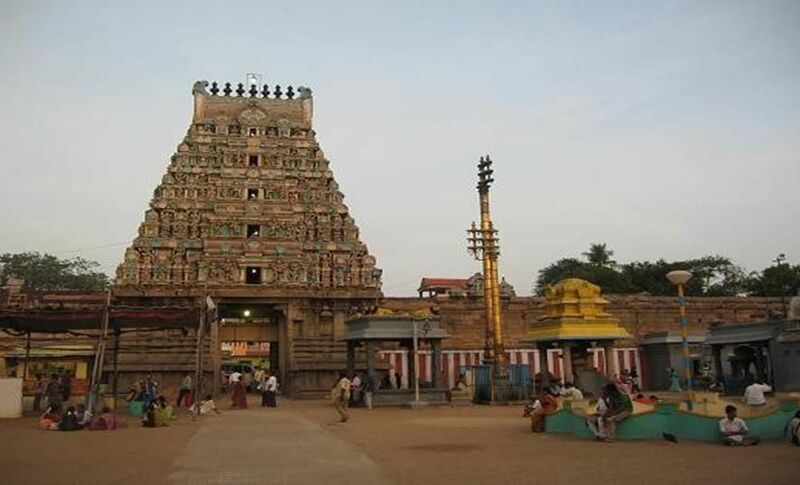 It is also called as Dharbasayanam, the Vishnu Temple is located here, is devoted to Lord Adi Jaganath perumal. It is 64 KMs away from Rameswaram. 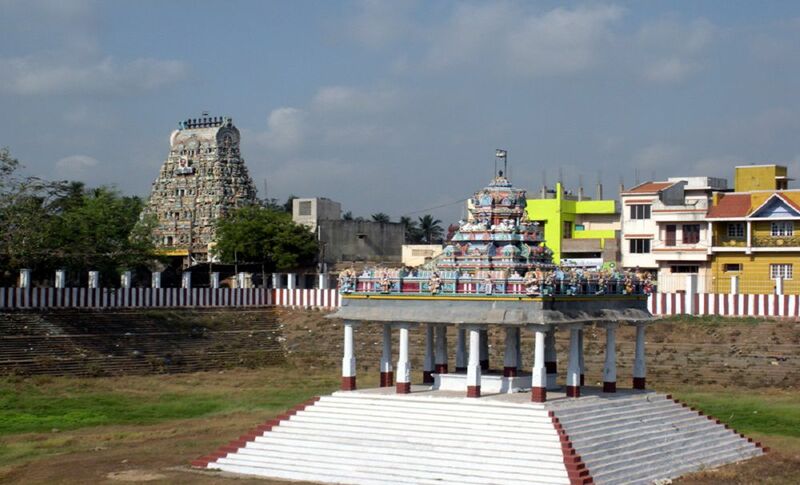 Tiruvadanai or Tiruvadanai is a town and a taluk of the Ramanathapuram district. 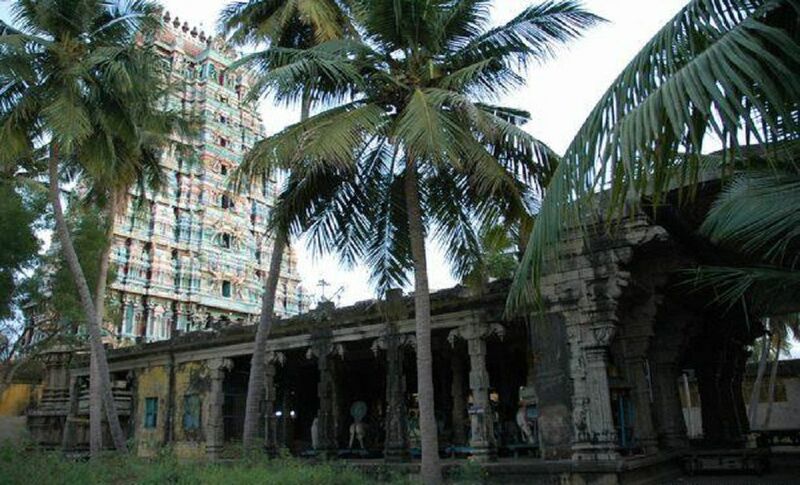 The town is recognized for the Adhi Ratneswarar Temple and is mentioned in the Thevaram hymns. 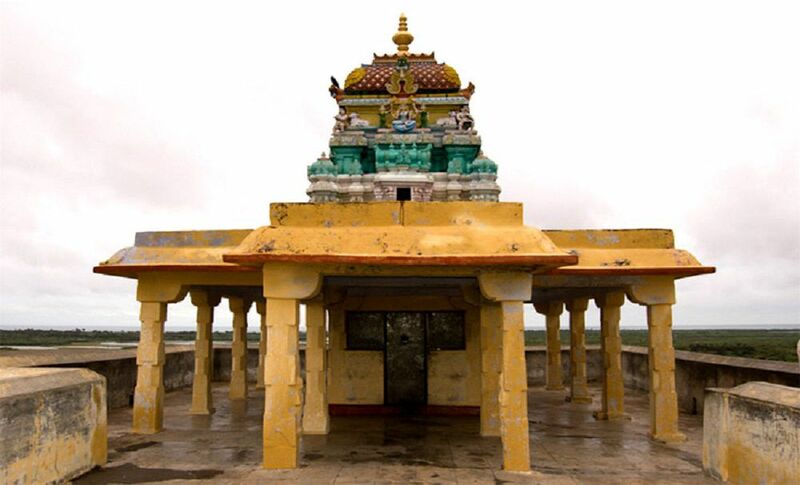 It is located 70 KMs away from Ramanathapuram District. 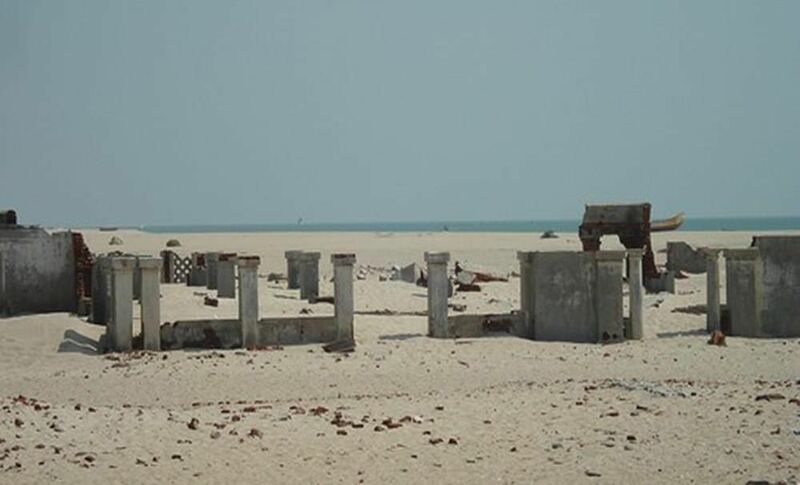 A popular belief is that, Vibishana a brother of Ravana surrendered It is a southernmost tip of the island called Dhanushkodi. 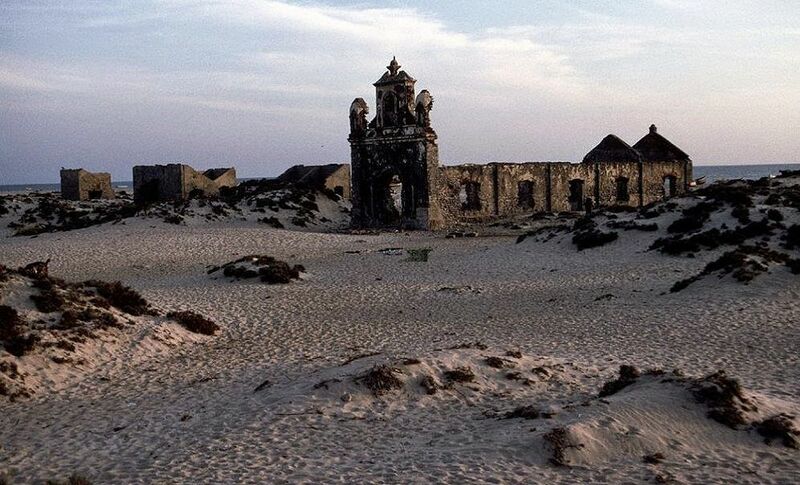 It was entirely eroded by a cyclone in before Rama. It is a fine beach, here sea surfing is also possible. 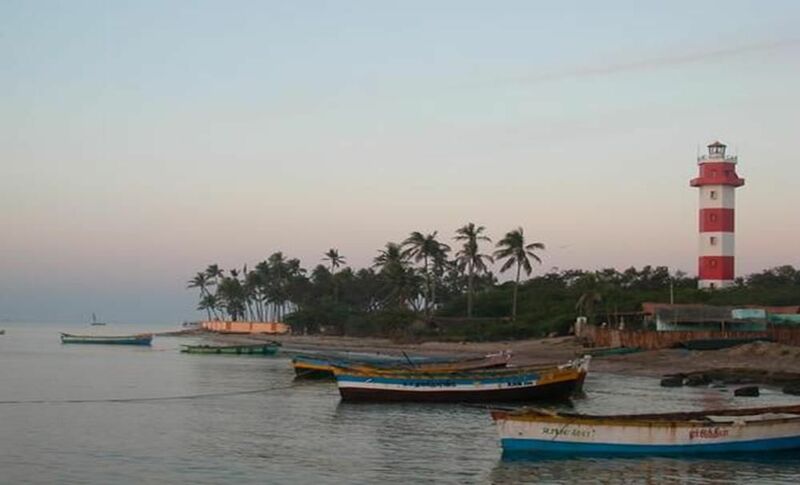 Kilakarai is a very old coastal town and a port, situated in the southern Tamil Nadu. 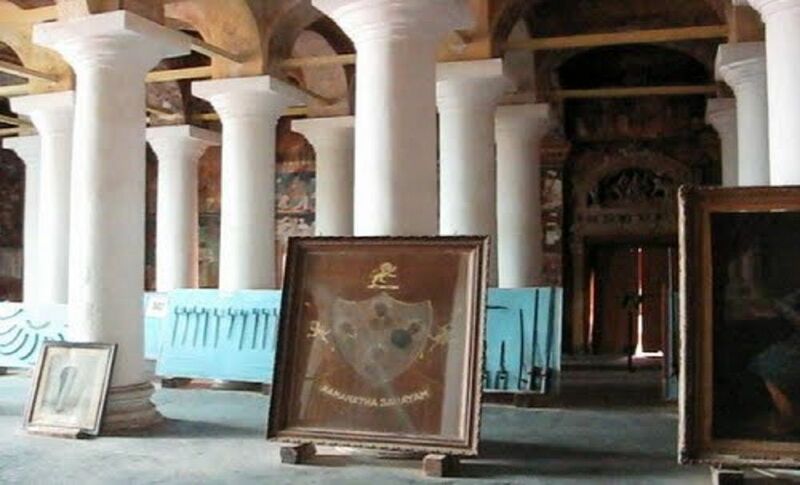 It was a prosperous sea port and an entry to places as far as Madurai until the early 20th century. 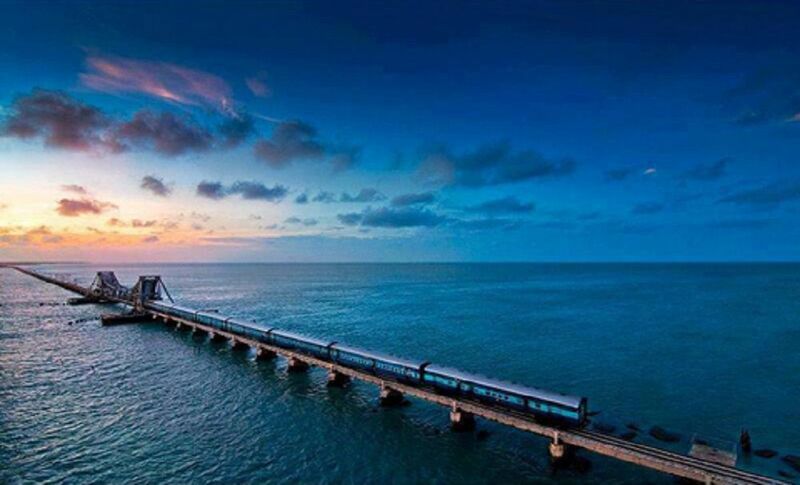 Pamban Bridge is a very famous Bridge all over the globe. 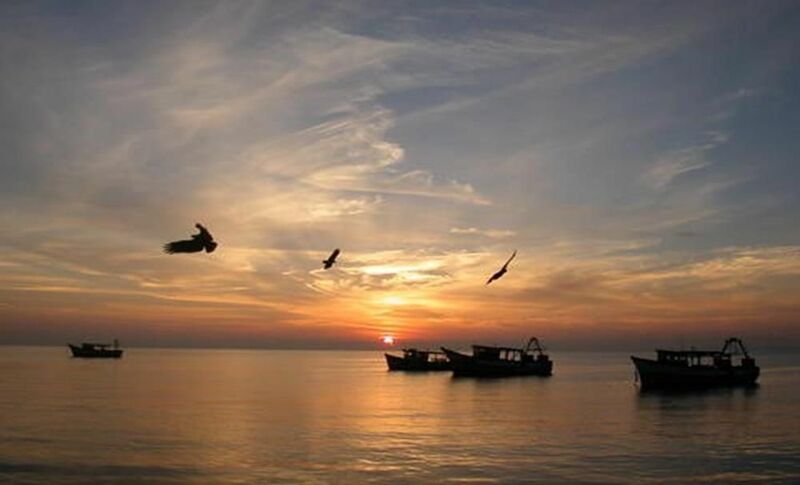 It is located Palk Strait which connects the town of Rameswaram Pamban Island to mainland India. It is opened in the year February 24th of 1914. It was the India’s first and longest sea bridge in India until the opening of the Bandra-Worli Sea Link in the year 2010. Most part of the bridge utilized for the railway. 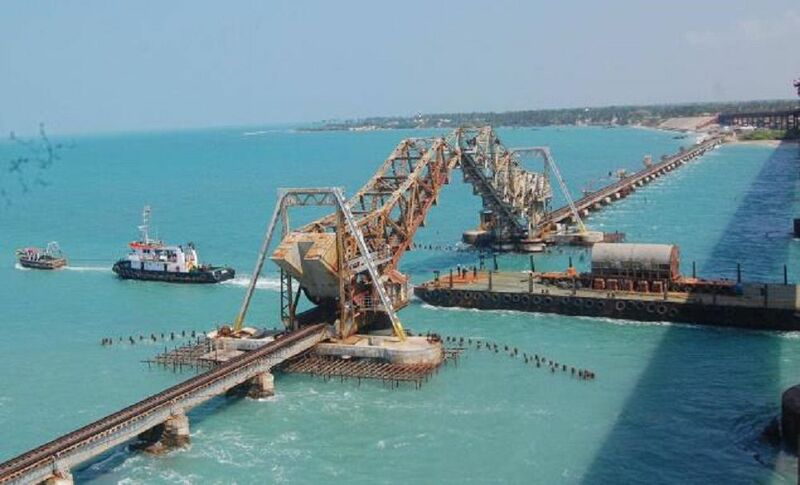 The railway bridge historically carried metre gauge trains, but Indian Railways upgraded the bridge to carry broad gauge trains as part of Project Unigauge. 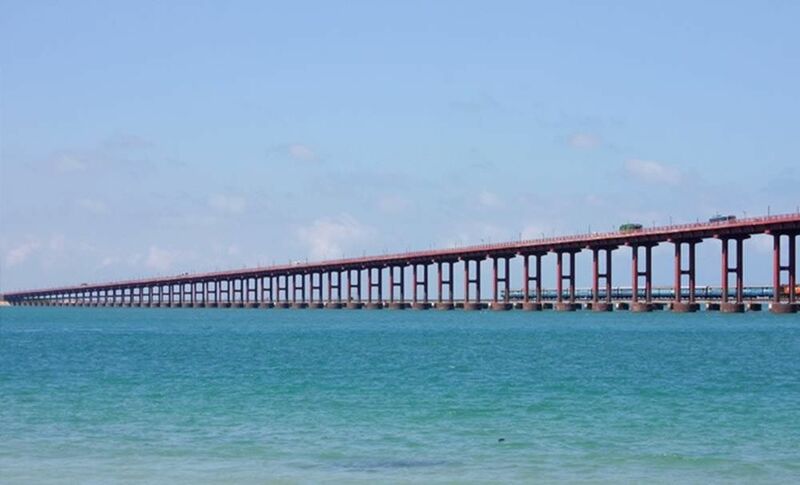 The length of the bridge is 2.2 Kms which connects Rameswaram Island and the mainland in India constructed over a bay. 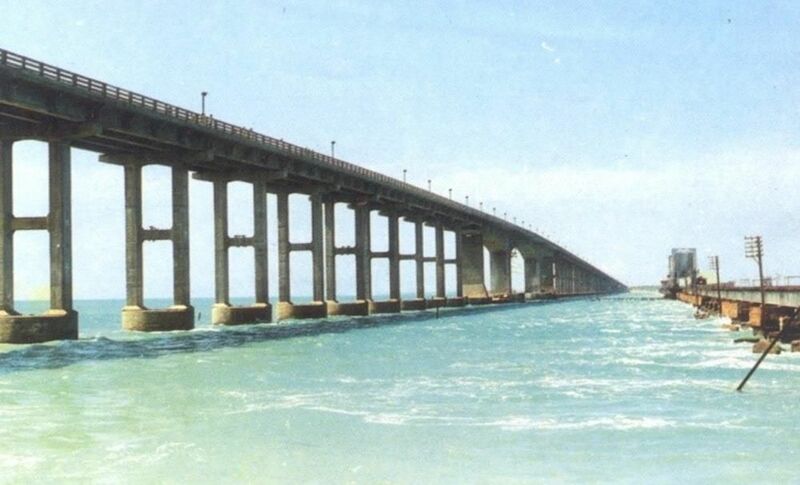 It is also called as Pamban Bridge. 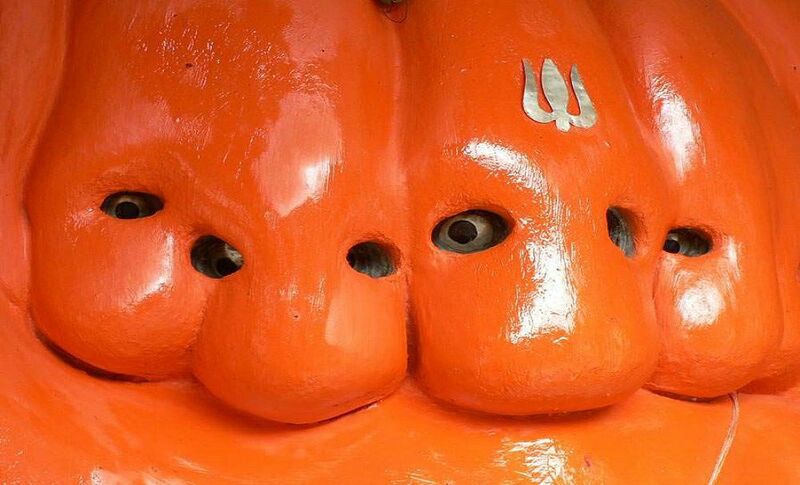 The legend tells that Hanuman was sent by Lord Rama for the purpose of bring a Lingam to devotion at an appointed propitious hour. 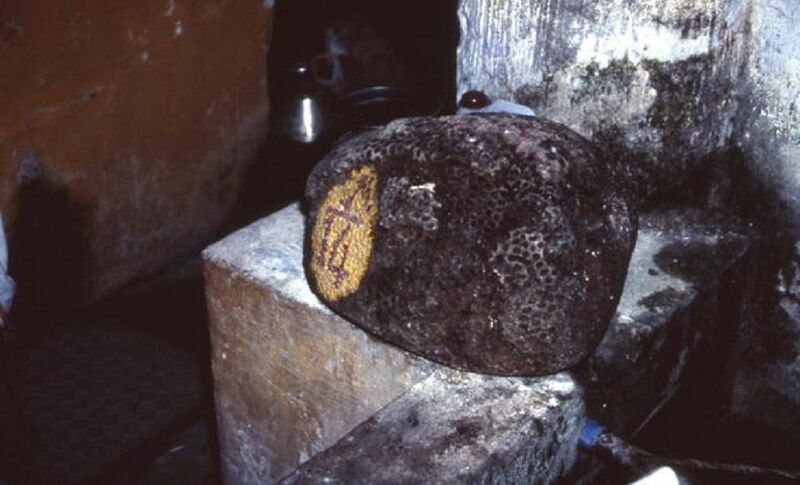 But, Hanuman’s arrival was delayed, so Sita moulded a lingam for Rama’s worship. 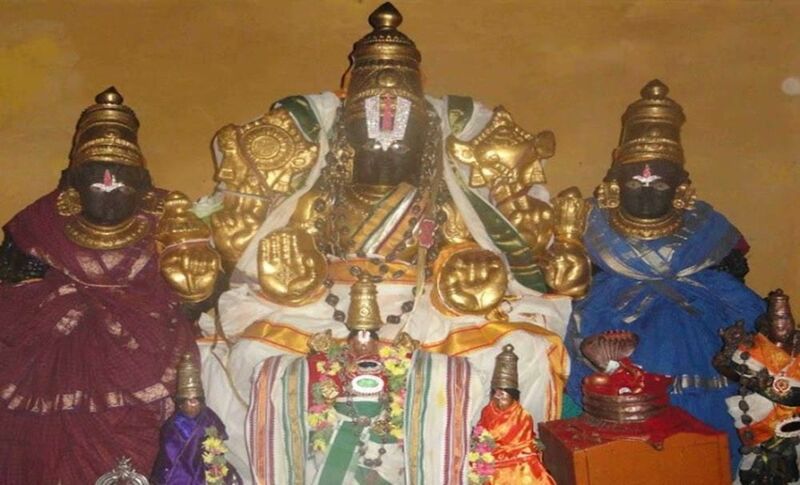 That is a main reason the lord is called Ramanathaswamy (Lord Shiva). 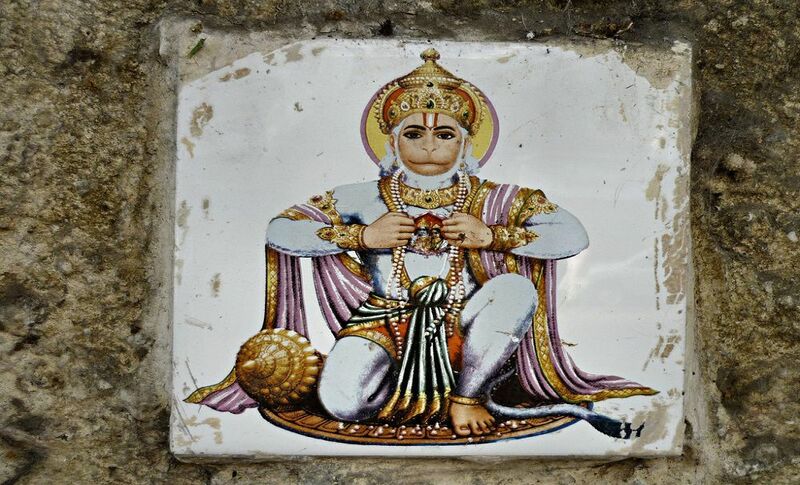 After that Hanuman was consoled by Rama setting the Lingam which was brought by him a little north of Ramanatha which is very famous all over the globe. 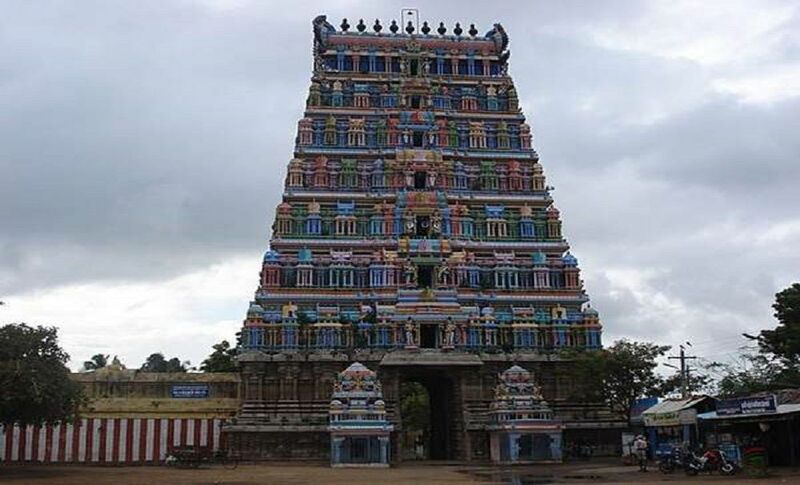 It is situated 100 meters away from Ramanatha swamy temple gopuram. It is considered holy water. 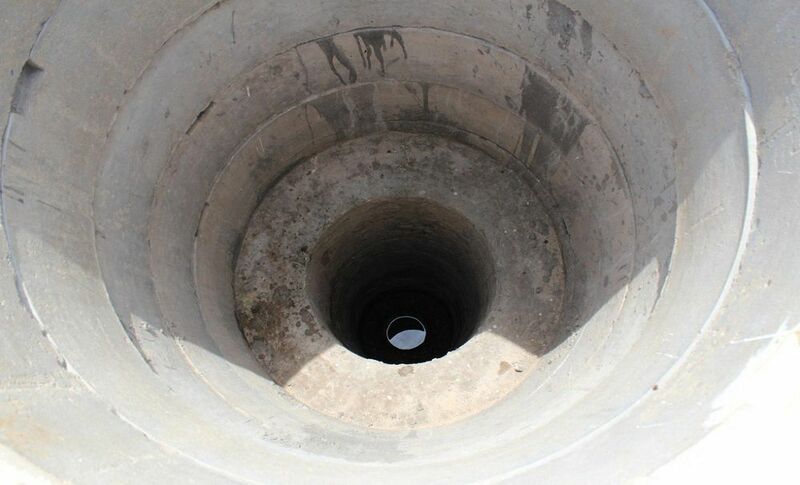 It is also assumed that the water remove the sins of the pilgrims. 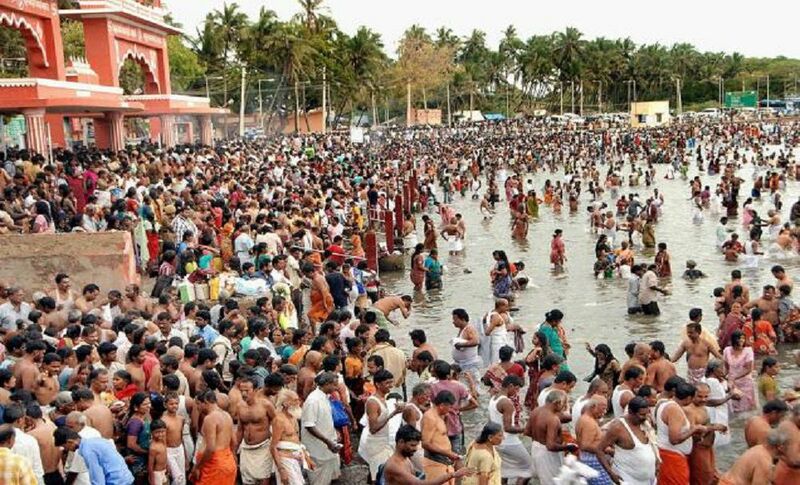 Not only had the Agnitheertham there are many theertham located around the temple which is very important aspect from the view of Pilgrims. Jadayu is the king of the Birds, who fought in vain with Ravana, for the purpose of save Sita, and Jadayu have fallen down here as his wings were wounded. 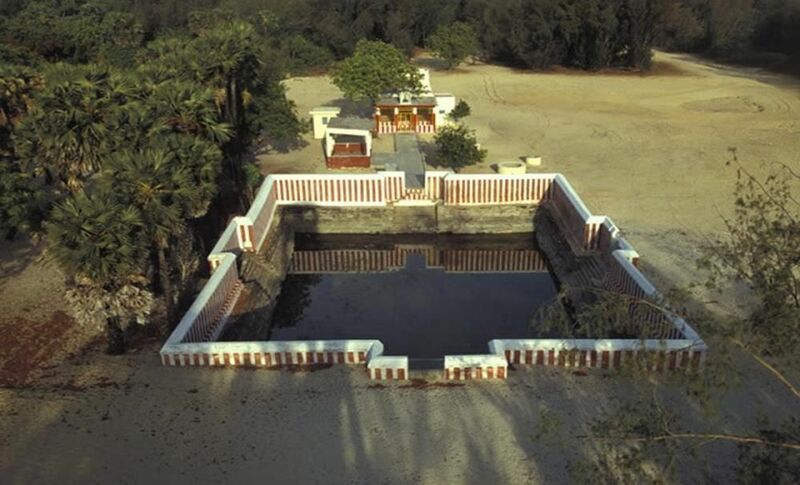 Sand dunes encircled the temple and the pond. The water is very like a tender cocoanut. It is one of the main historical places of India. It is entirely translated stands for buried bow. It is well known that the Lord Rama always carried a bow. 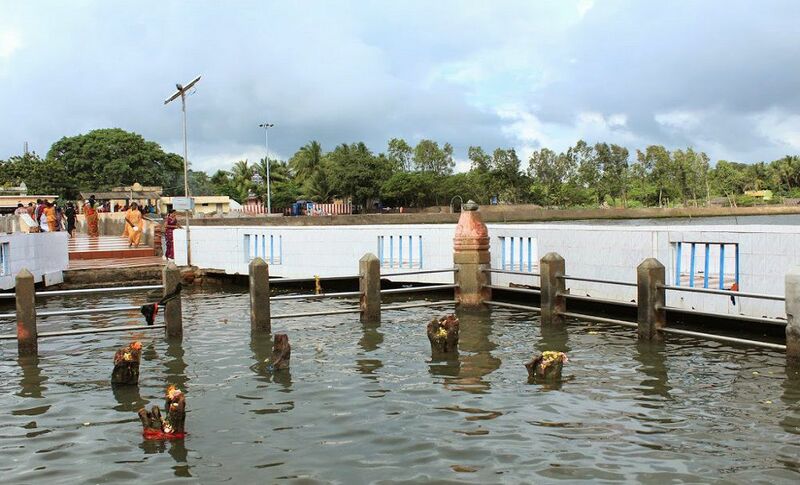 The legend says that, at this holy spot, situated 7 KMs away from Ramanatha swamy temple as in the Puranic place. It is very significant because Rama was quench his thirst by a bowl of water brings by Sita. Till today this place is very famous all over the global. It is a hillock temple which is located 3 KMs away from the north of the temple. It is the highest point in the island. 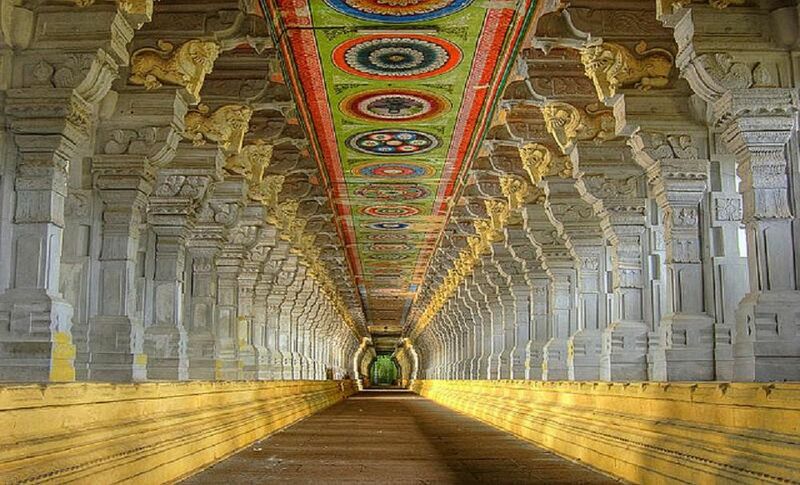 Here, there is a two storeyed Mandapam, where Rama’s feet (Paatham) is found as an imprint on a Chakra. There are thousands of Pilgrims visited this temple every year. 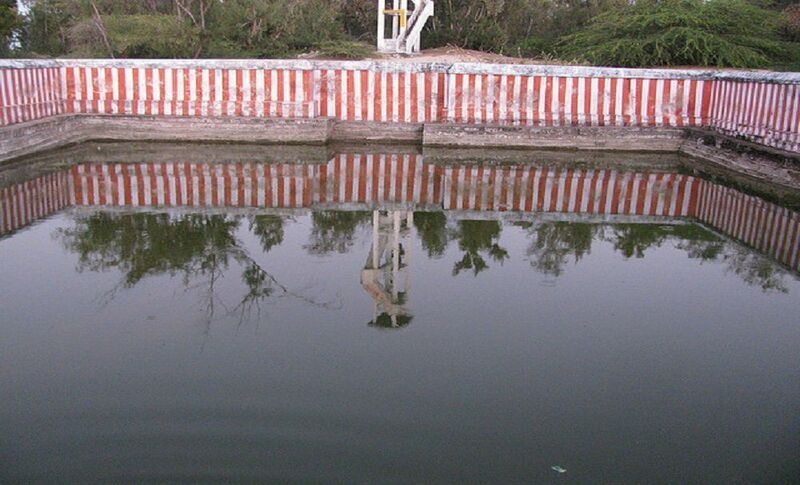 The Sukreevar Temple and Theertham are located on theway to Gandhamadana Parvatham temple. 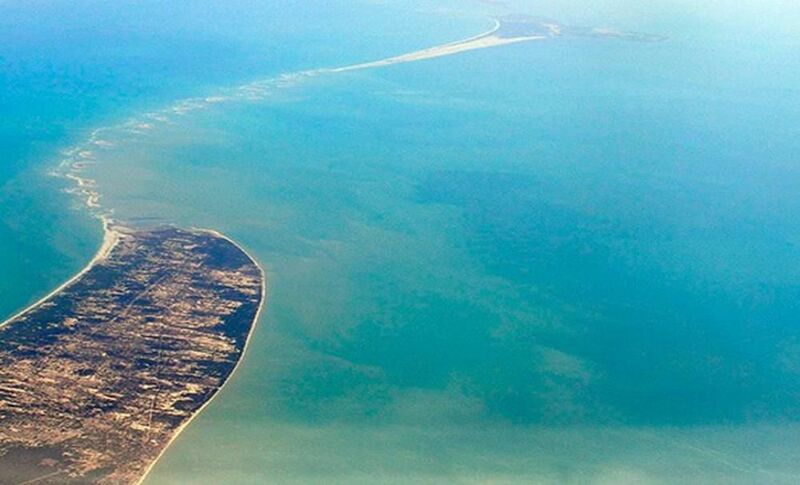 This Island lies between west of the Pamban Bridge and the island. 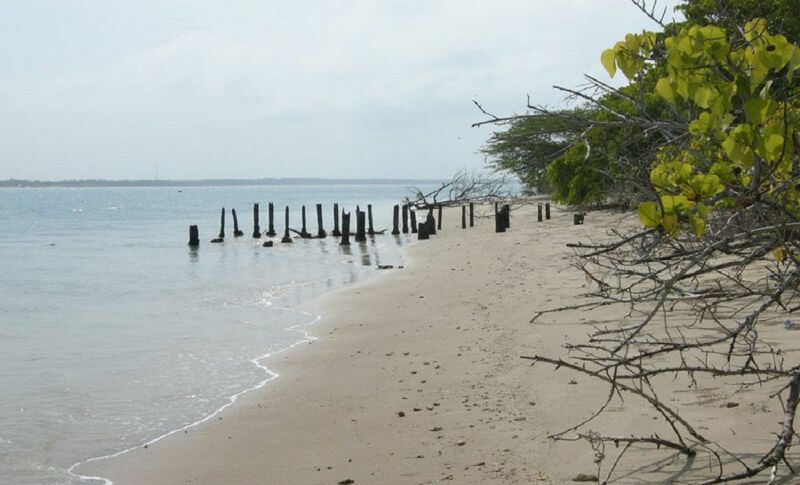 It is a Marine Biosphere, a heaven for the Marine Biologists and natural lovers. Marine wealth is tremendous here which captivate many researchers and scholars around the world. 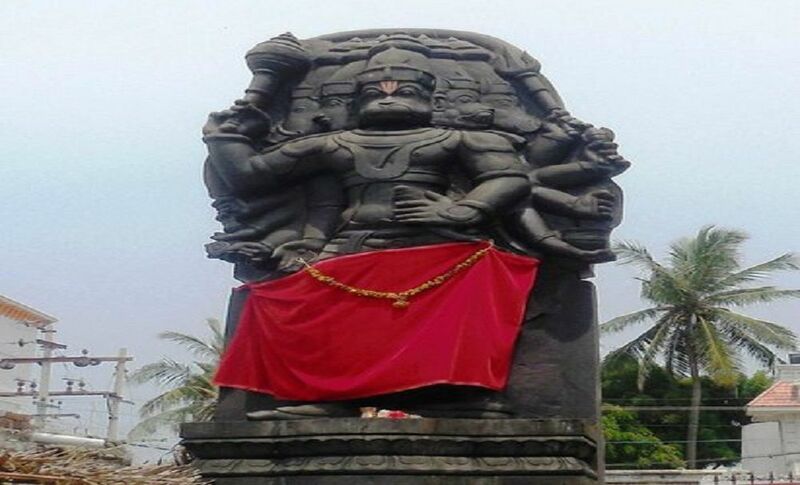 It is located 4 KMs away from Mandapam. Before going to this place one should approach fisheries department for permission to visit this island. 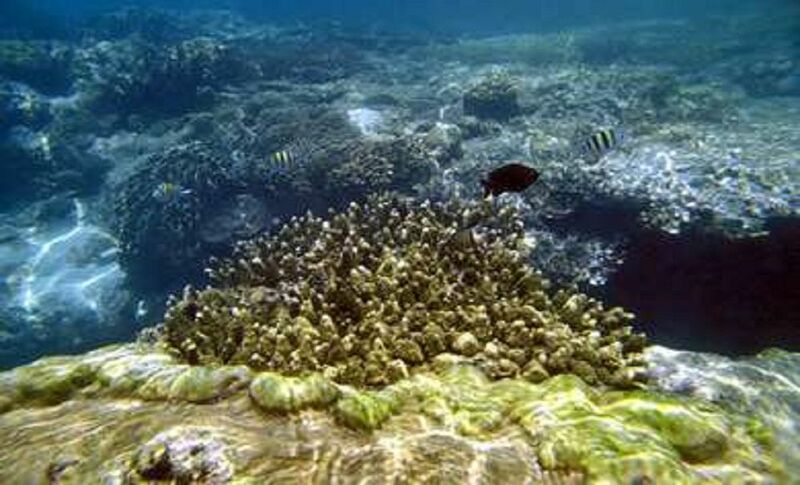 Here you can see plenty of coral-reef, fish. Dolphins and sea-cows also found. It is a very old town, and now the head quarters of the district. In primitive period it was ruled by Sethupathis (one of the Chieftains). 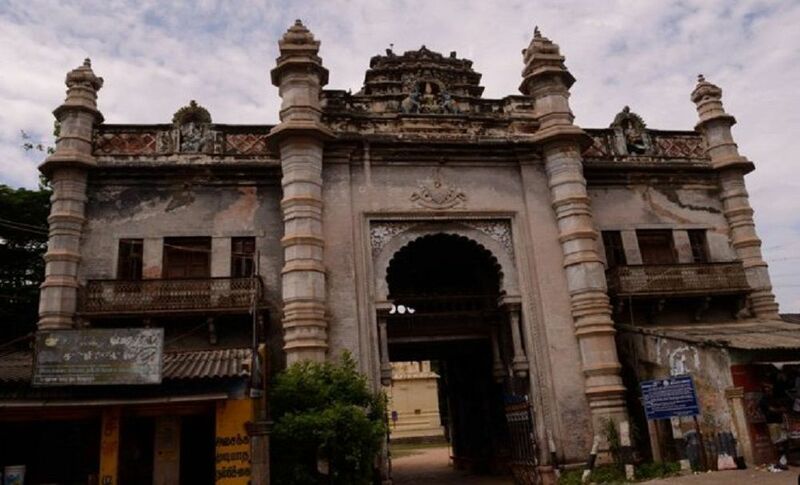 Here there is a Palace called Ramalingavilasam Palace with good painting and Tomb of Thyumana Swamigal. Museum is functioning here. 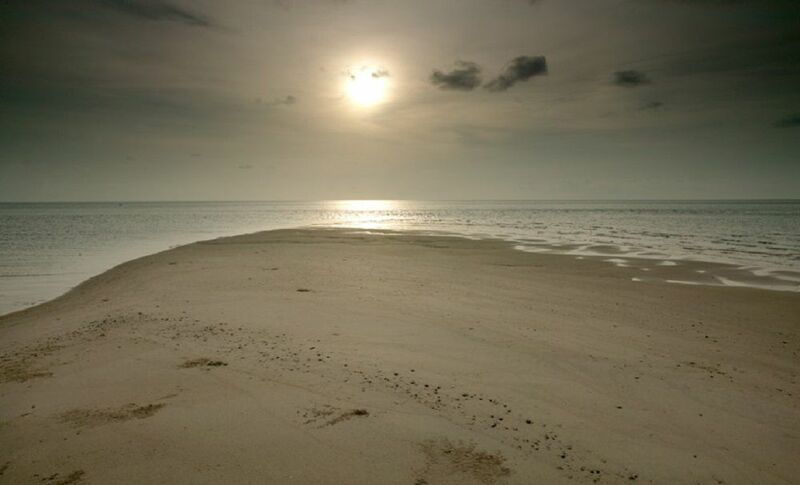 It is situated 72 KMs away from Rameswaram. 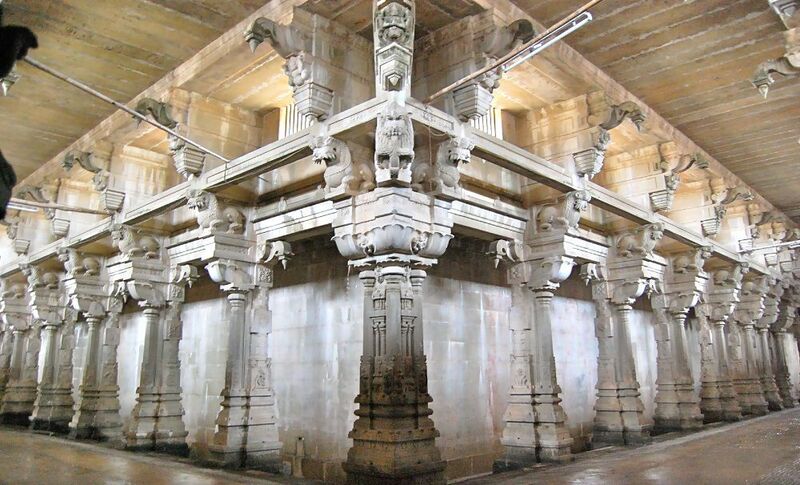 It is an ancient Siva temple, where the presiding deity is carved in Emerald. In December there is an annual festival called Arudhra which attracts large number of devotees. This is a temple where Hanuman said to have delivered the good news of Sita’s well being to Rama with a proof of Choodamani (Jewel) of Sita. 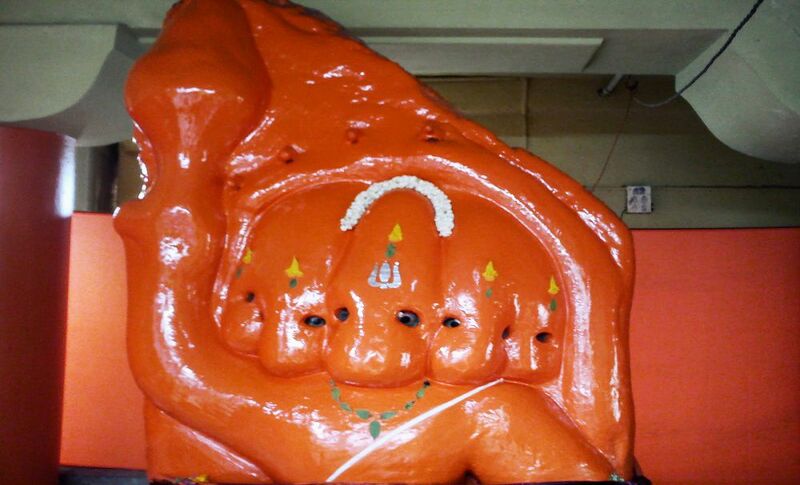 Hanuman is decorated with senthooram. The stone said to have used to build the balanced bridge Sethu Bandanam could be seen here. 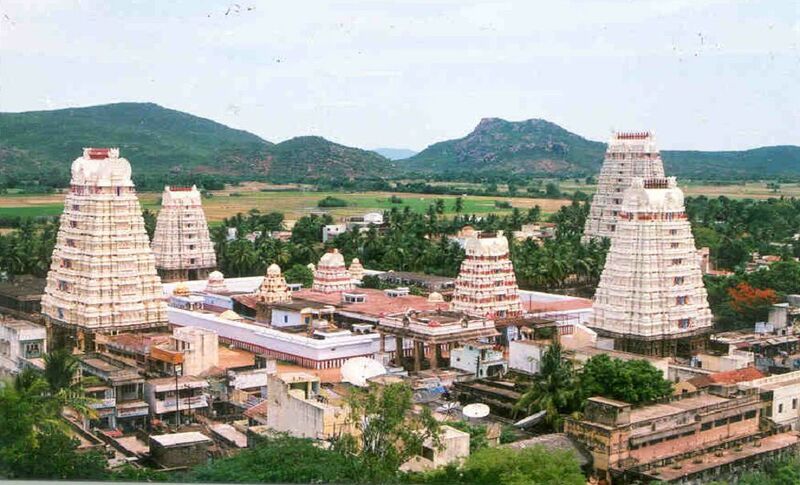 Thiyagaraja swamy temple is located here. 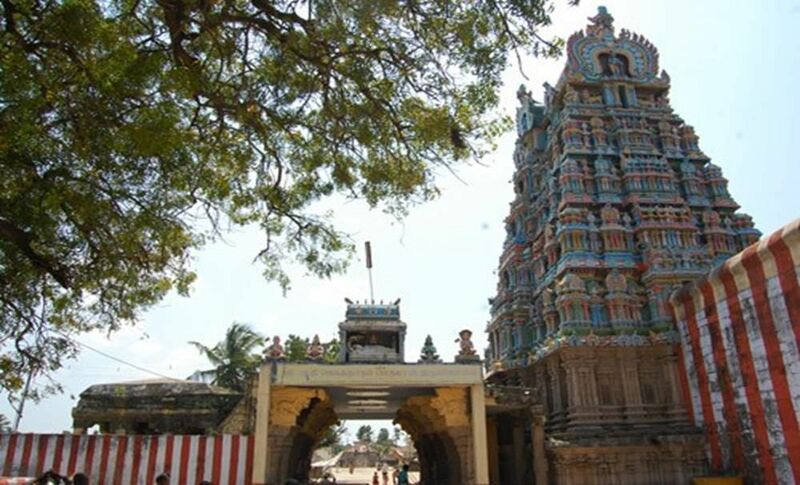 Pagam Priya temple also situated in Thiruvotriyur in R.S. Mangalam Block of the district. 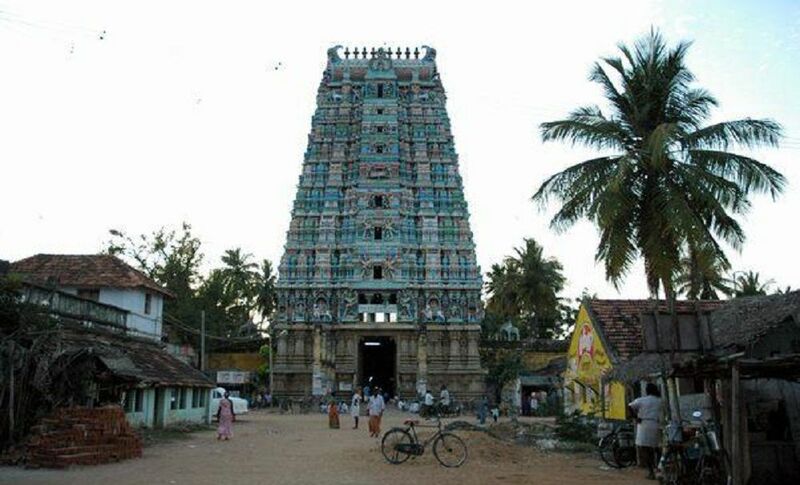 Veyulugantha Vinayagar temple is located 85 KMs from Rameswaram. 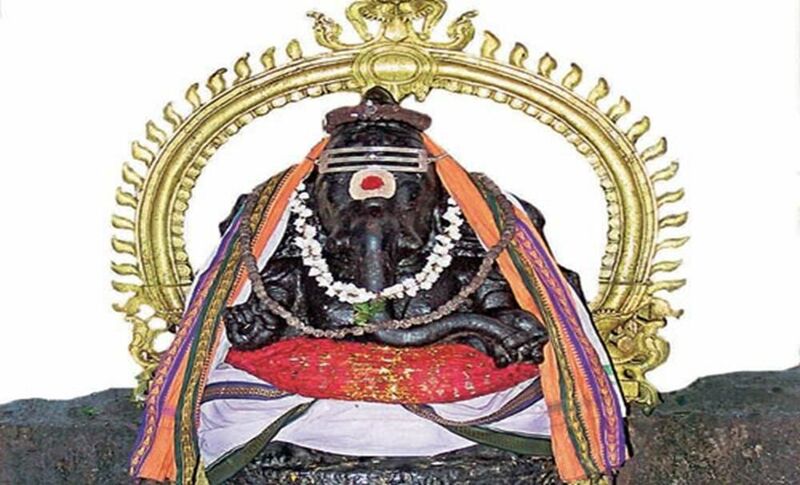 It is believed that Lord Rama was worshipped Lord Vinayagar in this temple on his journey to Sri Lanka. 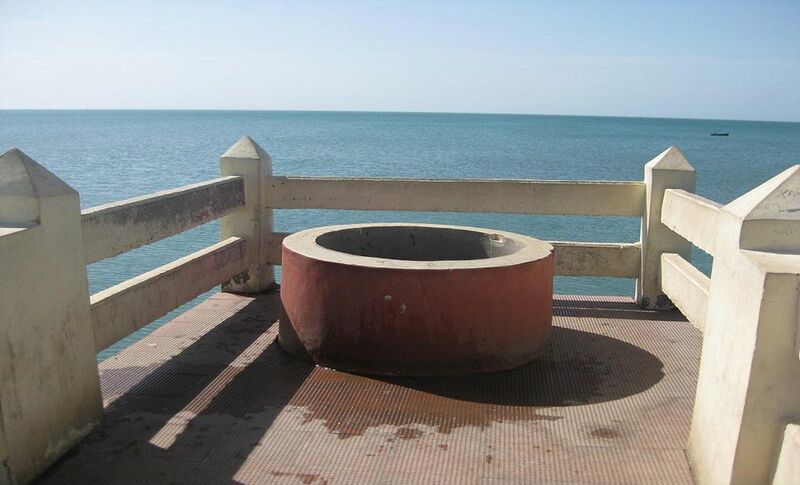 It has Puranic significance, Sethu Karai (meaning the Sethu coast). 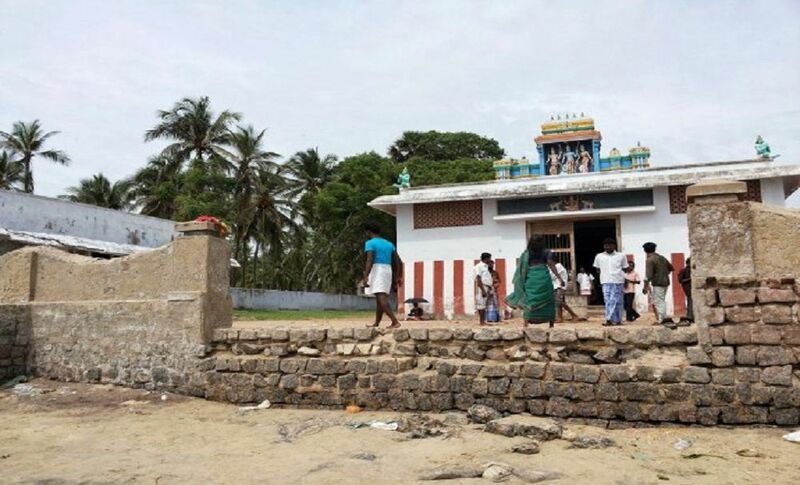 It is an important pilgrim place having religious importance owing to the belief that Lord Rama is said to have constructed a bridge from here over the sea waters to reach Sri Lanka. 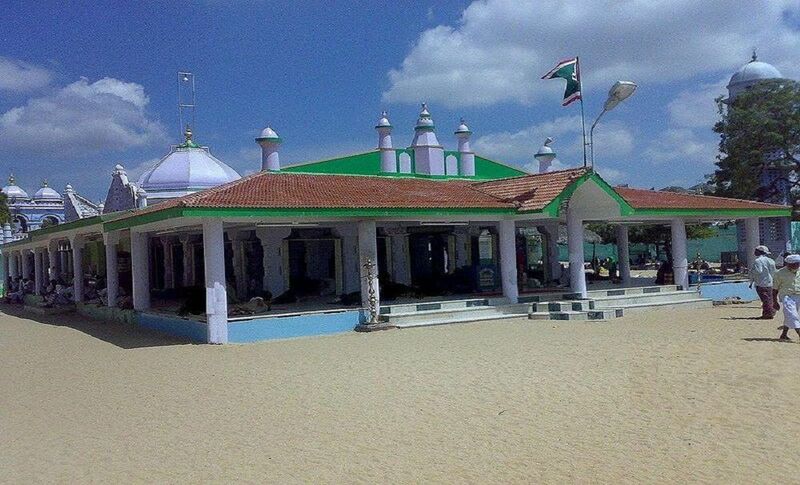 It is a sacred place for Hindus. 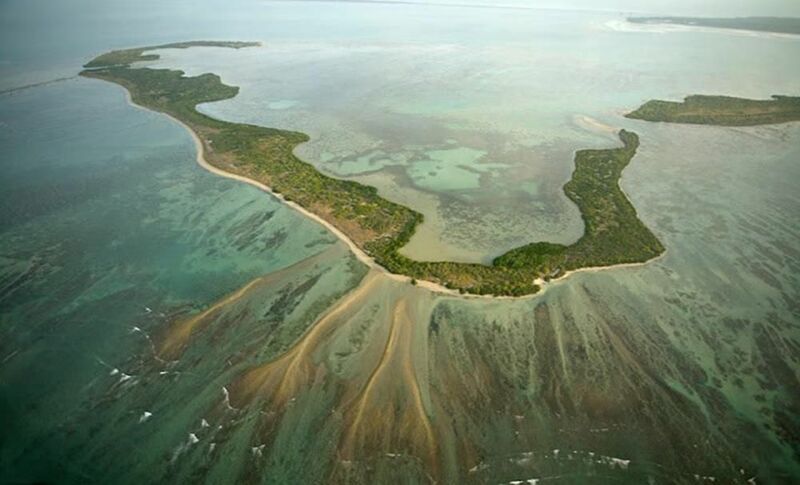 It is located 68 KMs away from Rameswaram. 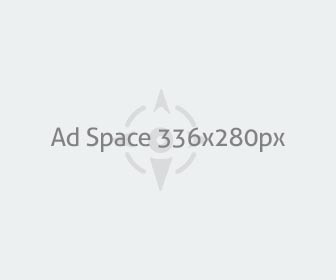 Erwadi Dharga is located near. 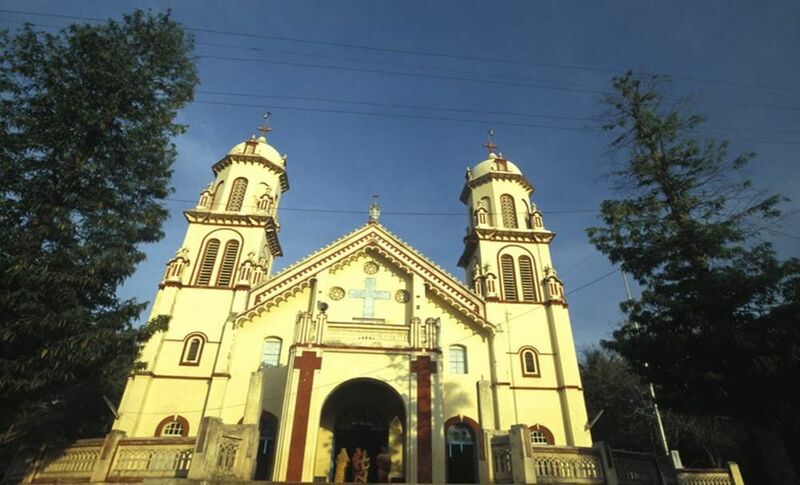 Oriyur is the one of the most important pilgrim place for Christians in the globe and it is a home to the martyrdom of St. John De Britto, a Portugese Jesuit well known as ‘Arul Anandar’. This place is very popular because healing power of the red sand and the faith of the devotees. 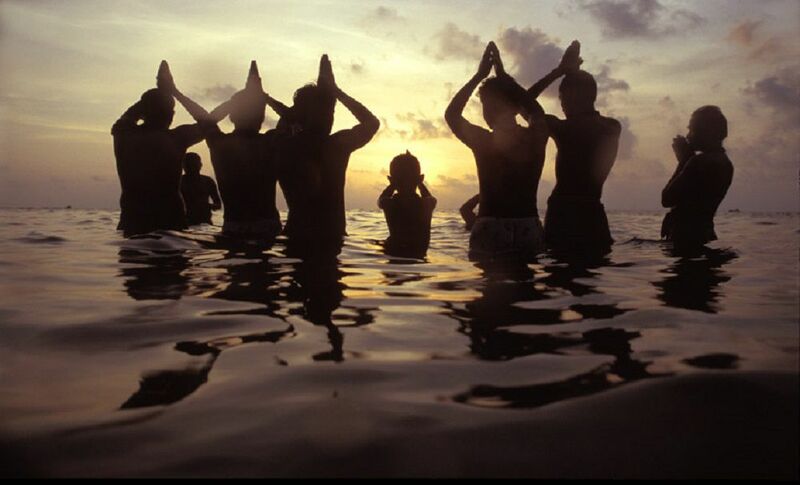 Peoples are said it will cure incurable diseases after applying the sand on their bodies. 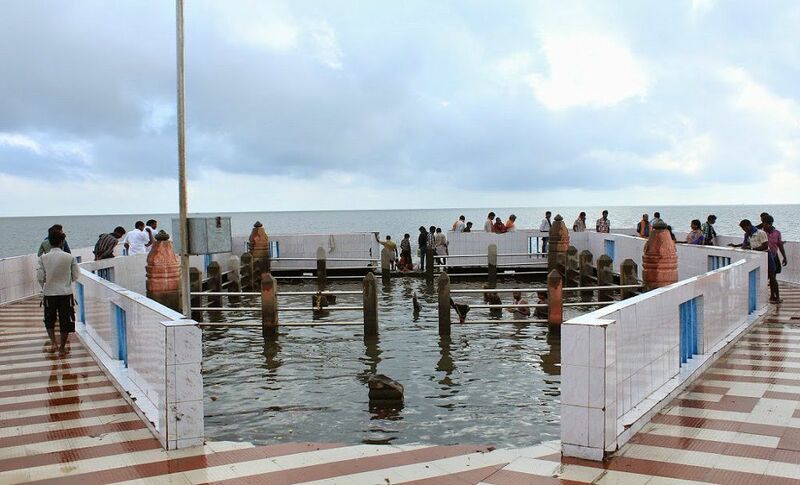 It is located just opposite to the Rameswaram Bus Stand. It is a assortment of underwater creatures in their near natural habitat in the Sea World Aquarium. It is a only one of its kind in the state, and probably in the nation too. 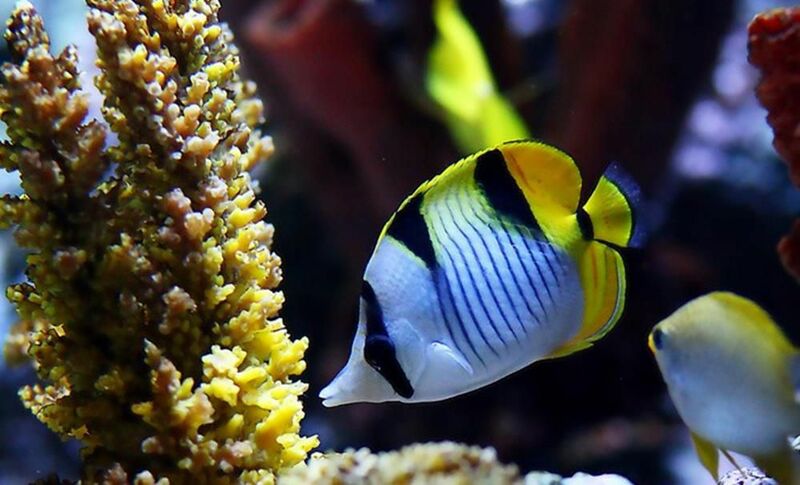 It includes species like Octopus, Snake fish, Parrot fish, Sea lizard, Sea squid, Cow fish, Lion fish, Rabbit fish, Fire fish, Butter fish, and Clown fish, Crabs, Lobsters, Prawns, Sea Lotus, Beach Tamed, Star Fishes, Sea Horses and Sharks.